My first impressions video yesterday was somewhat short on gameplay. To make up for the lack of gameplay, here is a fourteen minute long video covering three types of events among the many found in the Dirt tour. I just started playing DiRT 3 today, and here is a video covering my first impressions. It may be somewhat short on the in-game footage, but I will cover that with a second video tomorrow that will focus solely on the gameplay. I thought I’d give DiRT 3 a try and let you know what I think about it. I’m enjoying it a lot so far and I think it’s kind of addictive. We’ll give you a full review after playing some more, so look forward to that! The second chapter showed off the basic mechanics, and the third is designed to put those skills to the test. Of course since I beat the co-op first, I learned how to apply the tools available that allowed me to breeze through the third chapter. Despite being relatively easy until this point, the game seems to be setting up for some real challenges from the fourth chapter on. 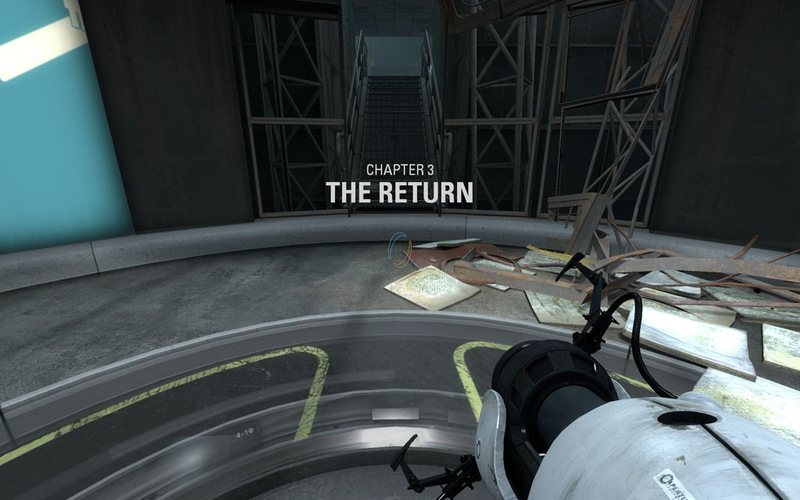 I am quite excited to play the next part, but for now read on to see the two part video covering the third chapter.